Mixed Berry Breakfast PizzaPizza for breakfast? Why not? 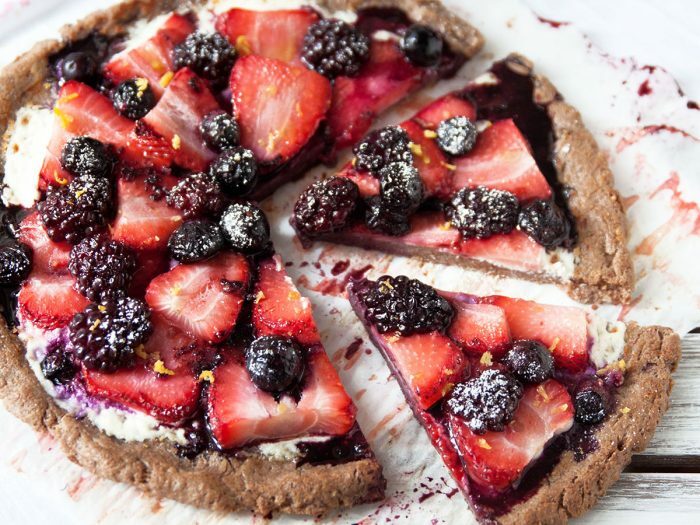 This pizza has everything you’d want in a breakfast: seasonal, fresh berries, smooth and creamy farmer’s cheese and a wholesome crust made with whole wheat flour and walnuts. So ring in the summer, Colavita style—with pizza! 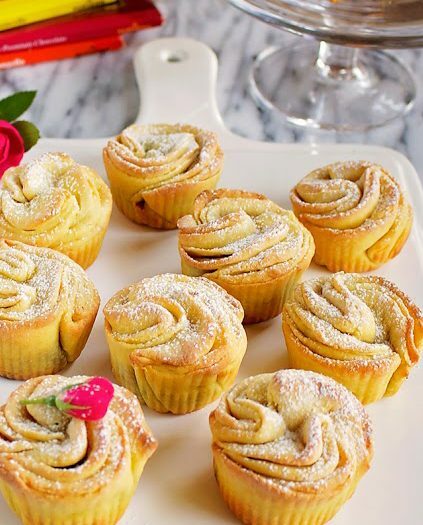 Einkorn CookiesThese flower-looking einkorn cookies are made with fine einkorn flour and yummy farmer's cheese. They are guaranteed to make your holidays that much better!